H2-Bag PRESERVES 90-100% OF HYDROGEN IN THE WATER FOR DAYS. 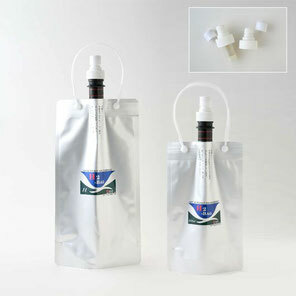 Holds 0,5 Liter or 1 Liter of hydrogen water. Five layers of safe materials to effectively preserving hydrogen. Backflow stopper spout to prevent contamination.